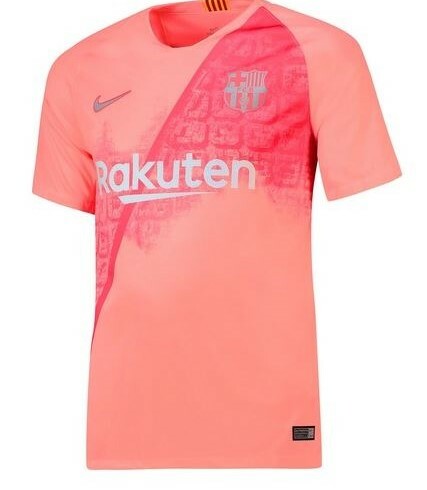 The two-tone pink kit incorporates a sensational graphic featuring an aerial shot of Barcelona’s famous L’Eixample district. 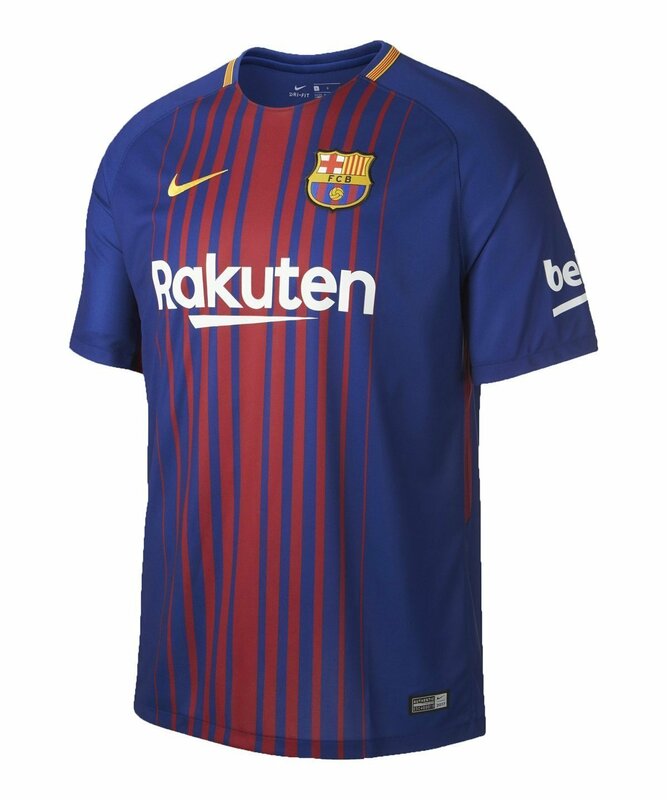 New Authentic NIKE Guaranteed 2017-18 FC Barcelona Home Football Shirt. 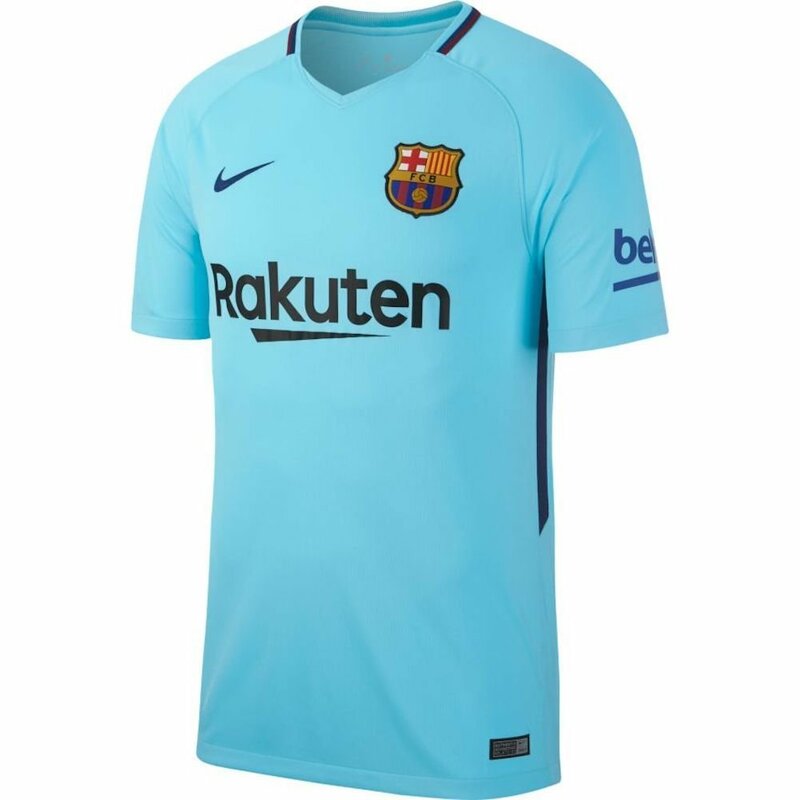 New Authentic NIKE Guaranteed 2017-18 FC Barcelona Away Football Shirt. 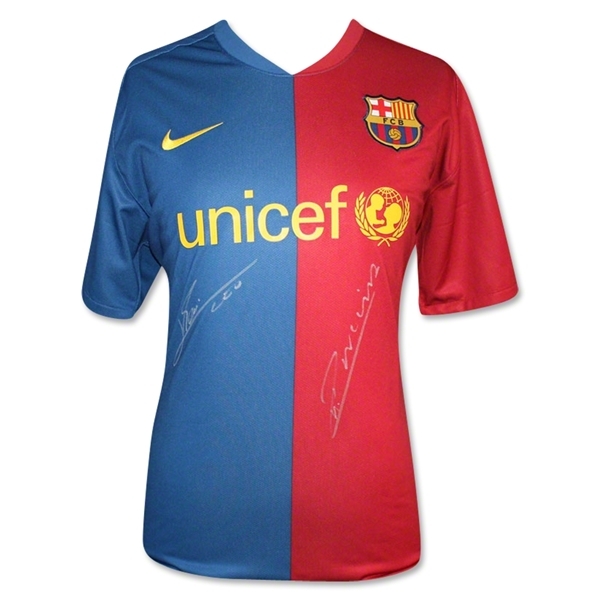 An FC Barcelona home Jersey, Authentically, signed by Lionel Messi. 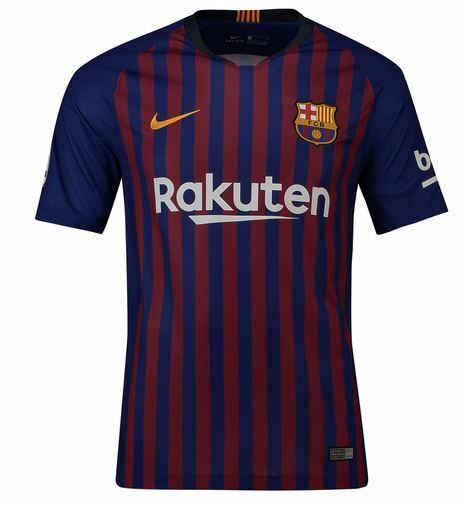 This is the officially Licensed, FC Barcelona shirt. 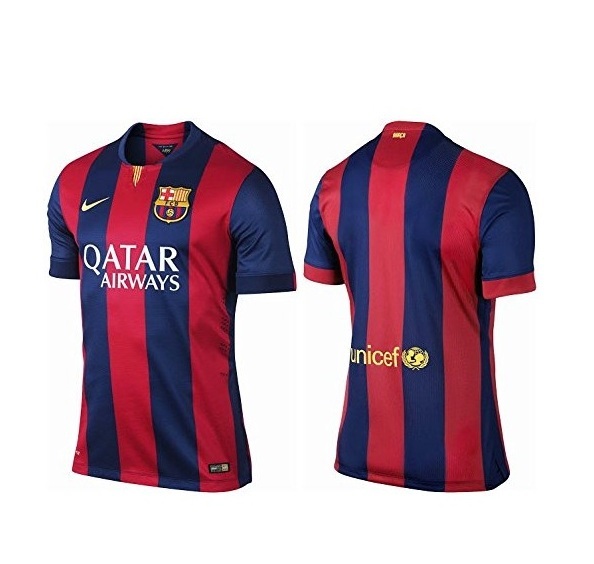 Neymar Jersey Barcelona | Barcelona jersey 2013 2014. 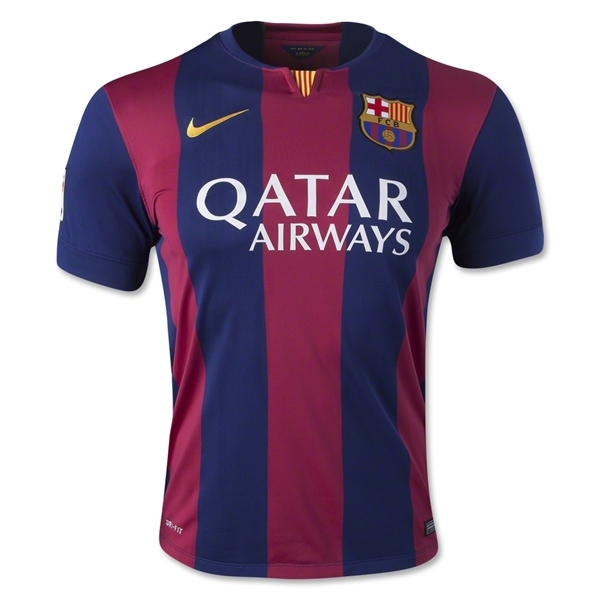 Official Barcelona Jersey. 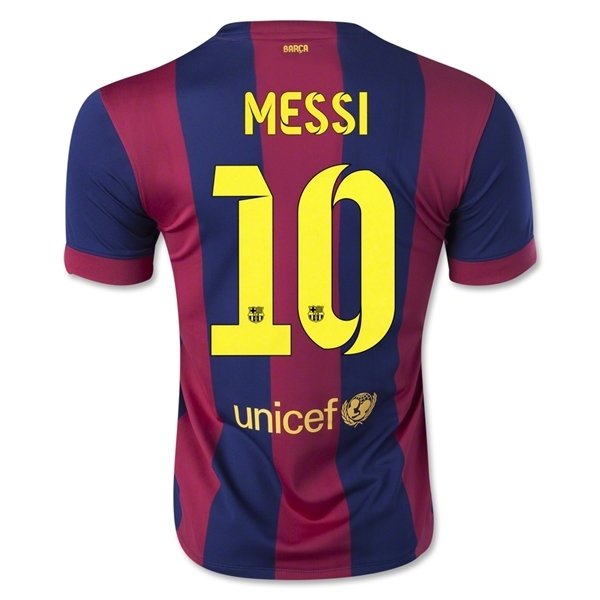 Messi jersey Barcelona 2013 2014. 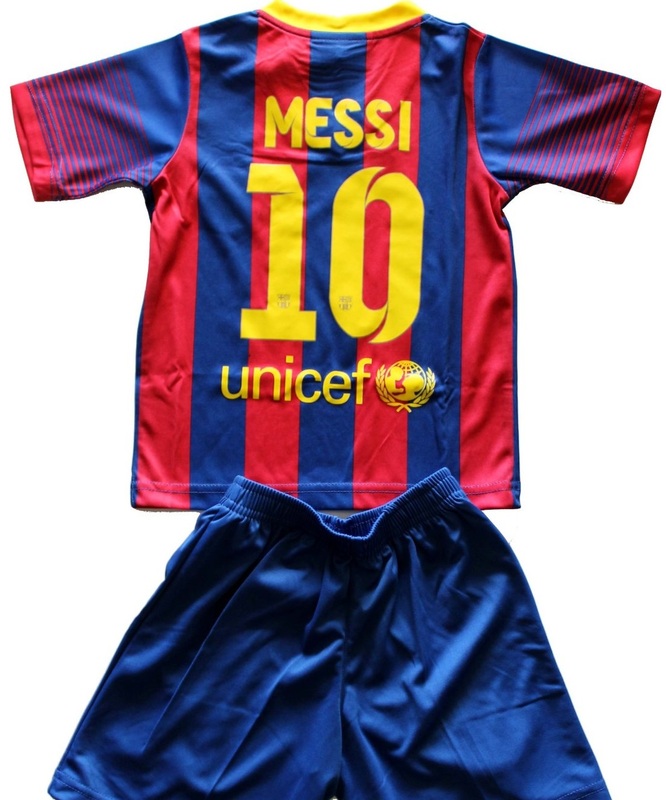 2013/2014 Lionel Messi Home Barcelona Fc Football Soccer Kids Jersey & Short FREE BARCELONA GIFT. 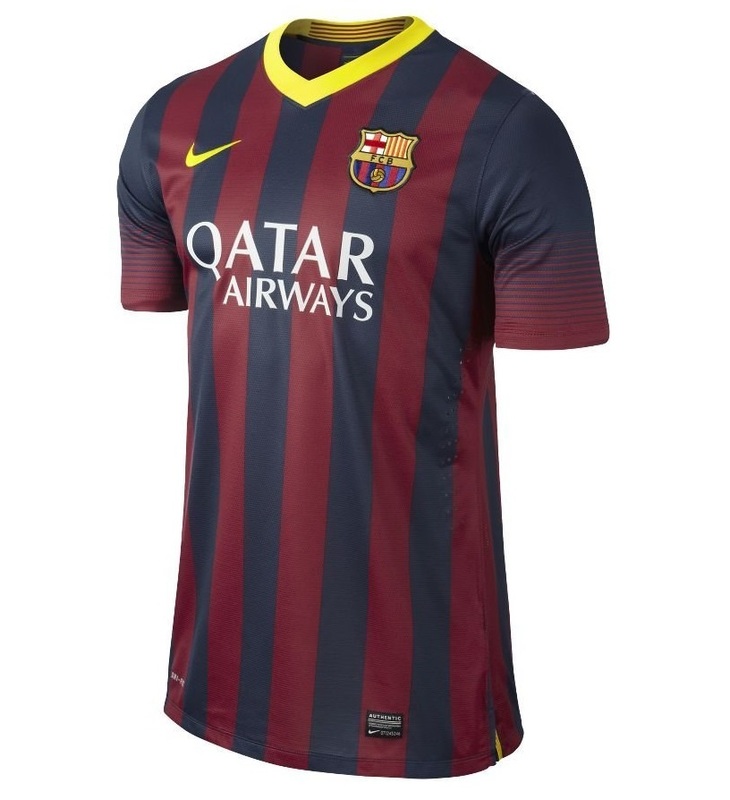 The official FC Barcelona Jersey. 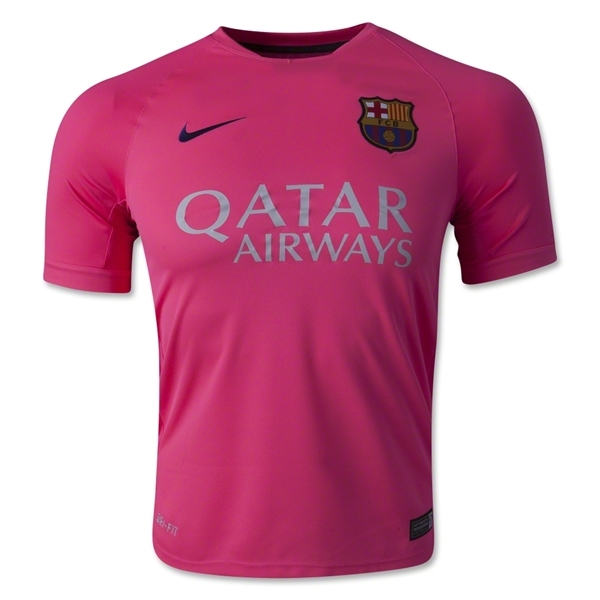 Perfect for actual play or everyday wear. Machine washable. Officially licensed by the league and the team. 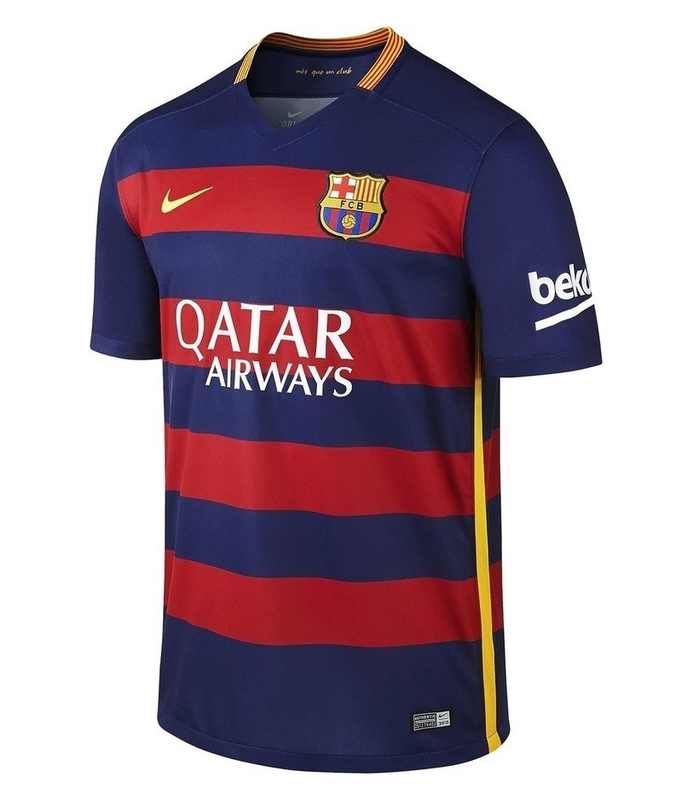 The official FC Barcelona Jersey. Perfect for actual play or everyday wear. Officially licensed by the league and the team. 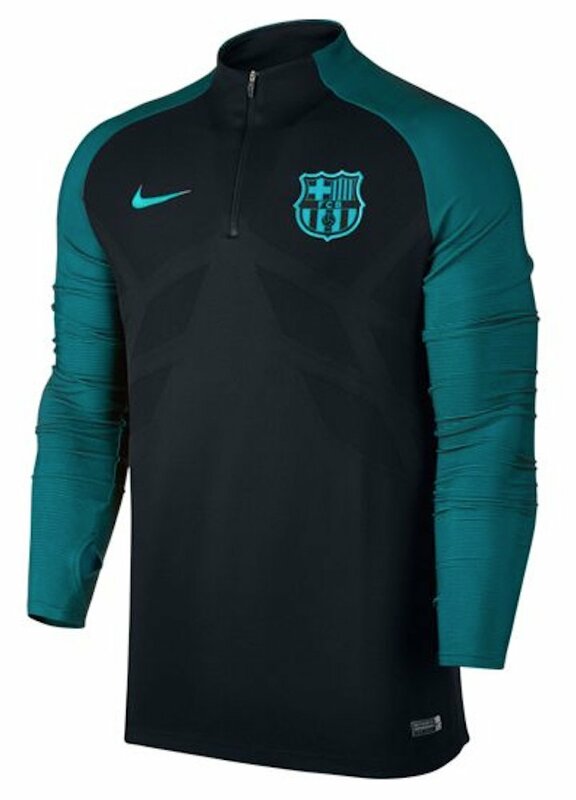 Long Sleeve Barca Away Jersey 2013-14 season. 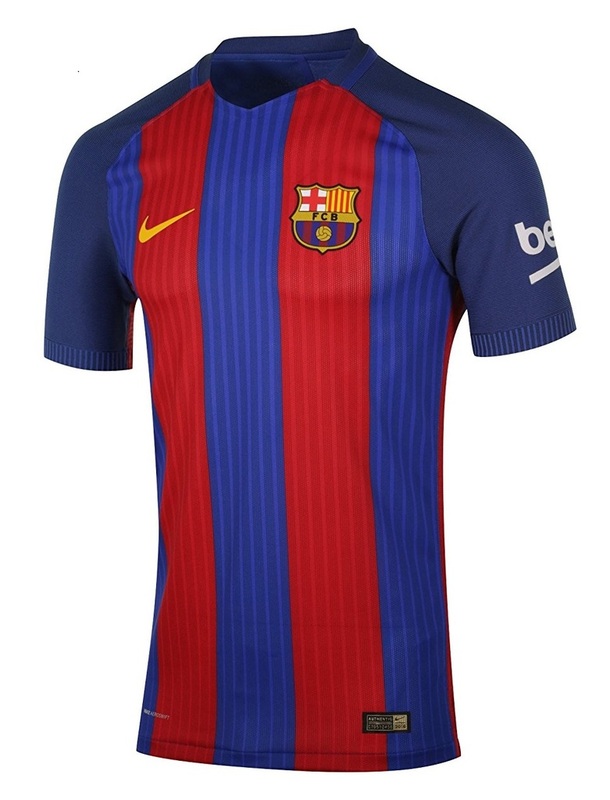 Barcelona Home Messi Jersey 2013-2014 La Liga season. 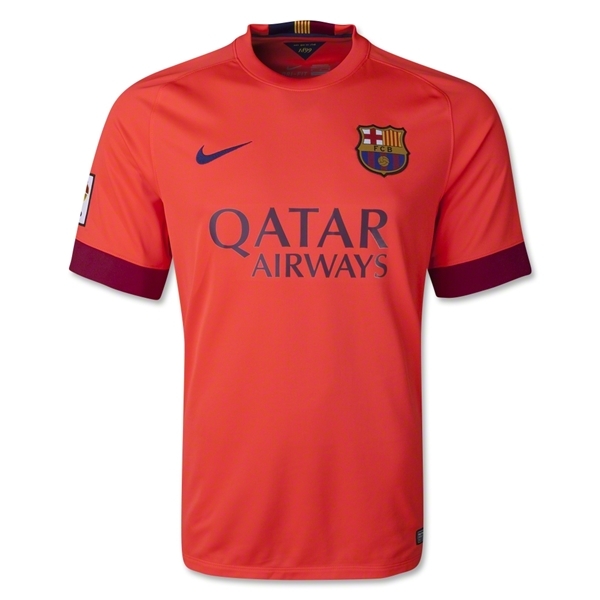 Midnight Navy/Stormred//Vibrant Yellow Fc Barcelona. 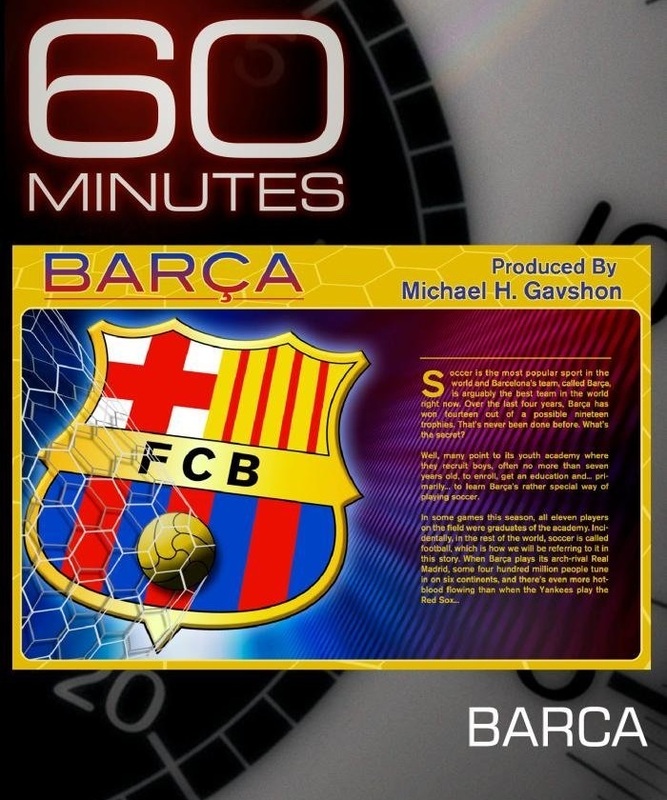 Barca: The Making of the Greatest Team in the World - untold inside story of how the best and most loved football team in the world came to redefine the game. Barcelona's soccer team may be the best of all time thanks to a unique training system that produced nearly 70 percent of starters. 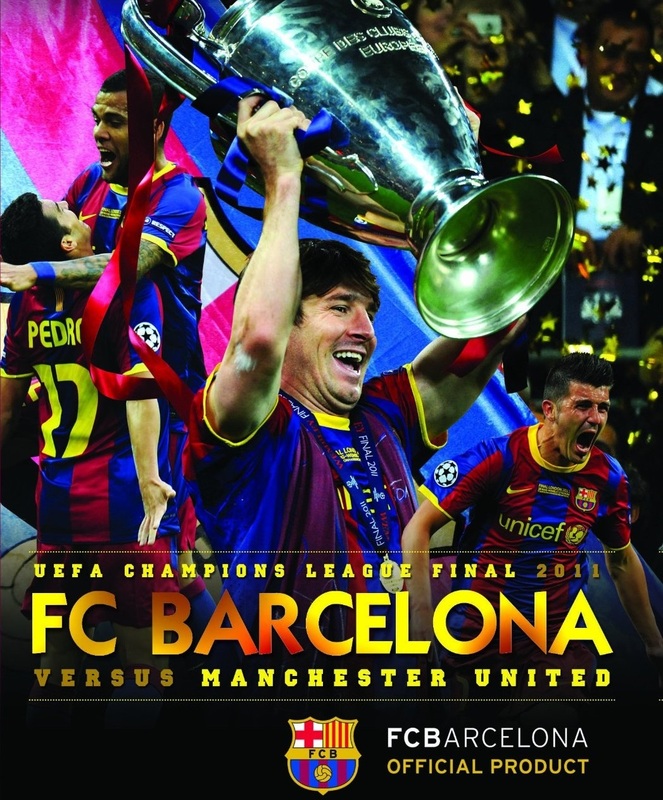 "Game of the Decade" - Barca's master class thrashing of Manchester United at Wembley. FC Barcelona Authentic LA LIGA Reversible Knitted Hat. Seiko Sportura FC Barcelona Chronograph Black Dial Mens Watch. High quality at an affordable price, each Seiko watch is a technological marvel. Since the creation of their first wristwatch in 1924.